Do you know that CMS is the ONLY WASC Accredited Montessori School in San Diego County? Do you wonder what that means? Would you like to provide YOUR feedback about these topics and more? There will be two focus group opportunities to discuss WASC accreditation and our WASC Action Goals. Please plan to join us for one of the groups. 1. Thursday, May 18th from 8:30 a.m. – 9:30 a.m.
2. 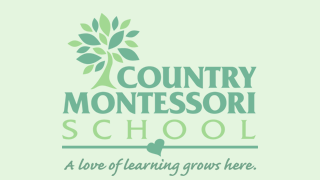 Wednesday, May 31st from 5:30 p.m. – 6:30 p.m.
Kindly, RSVP to the office with the date you can attend by emailing Melissa at melissay@countrymontessori.org.